Parapsychology has been taught at the University of Edinburgh for more than 50 years, and the KPU currently teaches courses at many different levels. All of these courses provide a balanced and informed approach to parapsychology that is designed to stimulate critical thinking. The KPU online parapsychology course is a non-credit- bearing course that is open to the general public. The course allows access to the KPU’s teaching and research expertise, regardless of geographical location. Find out more here. 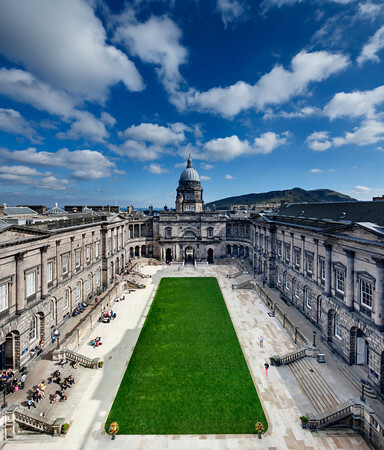 Students enrolled for Honours psychology degrees at the University of Edinburgh can take optional honours courses on Methods and Controversies in Parapsychology (course leader: Prof Caroline Watt) and History and Theory of Psychology (course leader: Dr Peter Lamont). 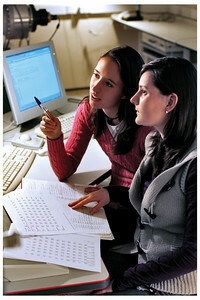 In addition, psychology students can undertake research projects on parapsychological topics. Further information can be found in the course handbooks here. Students can study parapsychology as part of some MSc and PhD degree programmes offered by Edinburgh University’s Department of Psychology. More information can be found here, and information about funding opportunities for prospective MSc and PhD students can be found here. We receive many enquiries from people wanting to work in parapsychology. In reality, there are few opportunities available and we advise those interested to read Prof Harvey Irwin’s Education in Parapsychology.